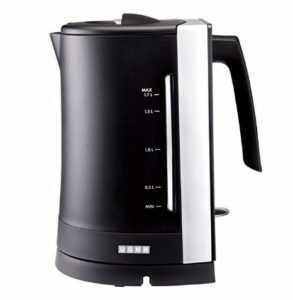 Amazon is selling Signora Care SCEK – 908 1.5-Litre Electric Kettle (Silver) for Rs 671 only. Every individual today believes in cooking healthy and smart to balance the nutrition needs. The easiest and quick solution to all our woes is the instant cook electric kettle by signora as it not only reduces the time taken but also minimizes effort. 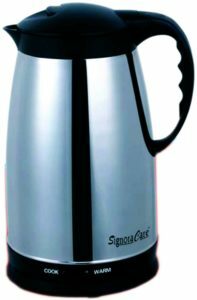 How to buy Signora Care SCEK – 908 1.5-Litre Electric Kettle (Silver) from Amazon?